With just under two weeks left in the summer transfer window, it seems like things may be starting to hot up over in north London. 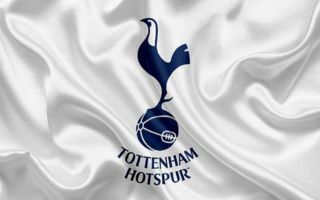 Having neither signed or sold any players this summer, Spurs fans were bitterly disappointed with their side’s actions in the transfer market these past few months. And following this news, they may be in for further disappointment in the shape of Danny Rose. According to Get Football News France, who are re-reporting and translating a piece from Paris United, the north London side have slapped a £22M (€25M) asking price on the head of Rose. The report also notes that French giants PSG’s Sporting Director Antero Henrique and Luis Ferrer are encouraging the club to make a move for the England international and bring him to the French capital. 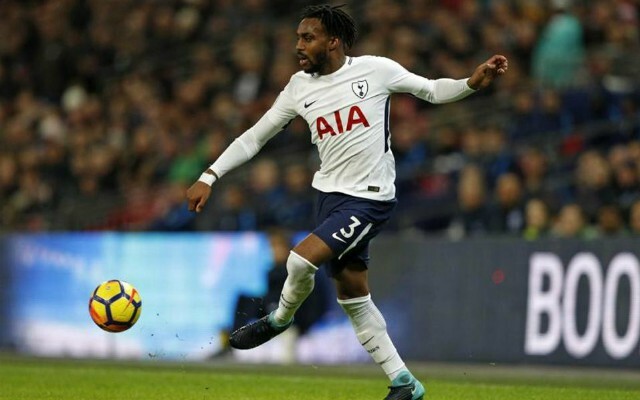 With Ben Davies having looked as if he’s cement down the left back spot in Spurs’ starting XI, Rose’s first team chances with the club look to be getting slimmer and slimmer. The England ace, who went to the World Cup in Russia this summer as part of the Three Lions’ squad, only managed to make 10 appearances in the Premier League last year as the club secured another impressive third-placed finish. With Rose out of the side, Davies has taken the opportunity to flourish. The Welsh international scored twice and bagged six assists for the club last year, something that caused a lot of Spurs fans to prefer him over Rose at the club’s main left-back. After having put this asking price on Rose, it seems like Spurs may be willing to sell the star, with all that remains now is to see whether PSG go through with a move for the ace.